Controller has PWM (Pulse Width Modulation) and 5 stages of charging for best battery health and longevity. Two mounting options, flush or surface, provide options and flexibility. 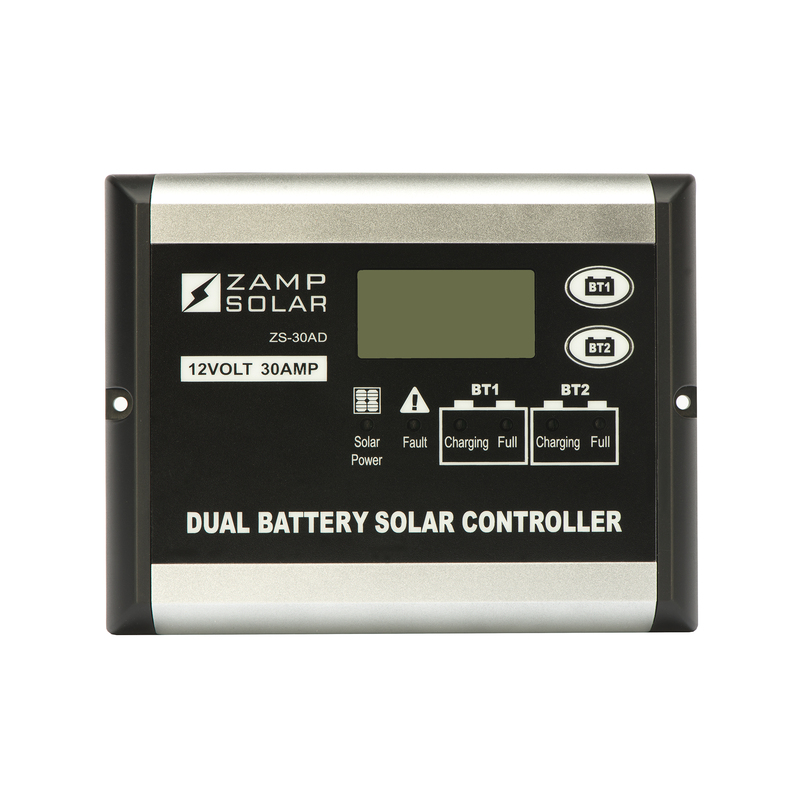 solar charge controller supports and is programmable for the 4 typical types of deep cycle batteries – WET, GET, AGM and Calcium.